The Shorthorn Bulletin was created to give quarterly (it's now bi-monthly) updates on current news and analysis about Shorthorn/Beef Cattle management, nutrition, health, genetics, and reproduction. 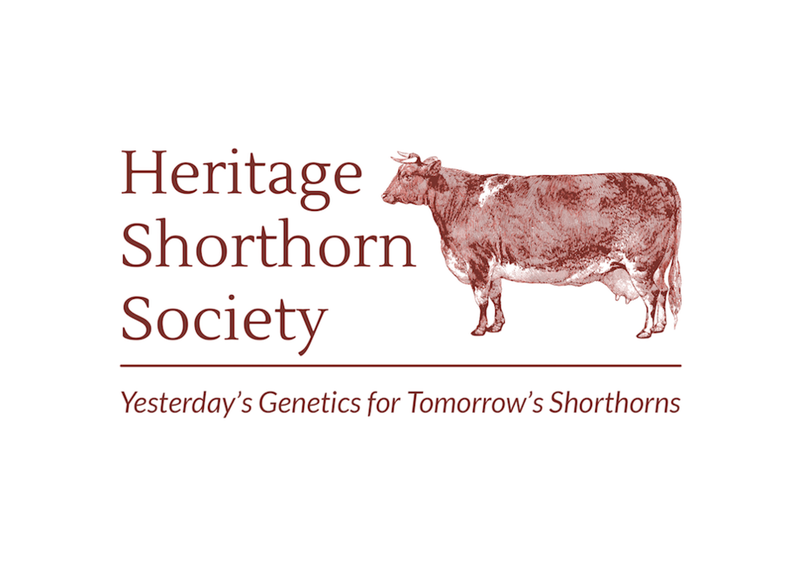 Topics will be selected that will be of interest to all Shorthorn breeders, regardless of herd size, and whether they raise show, commercial, or Heritage Shorthorns. With the rapid advance of technology in the cattle business it is vitally important to separate the practical from the latest trend or fad. 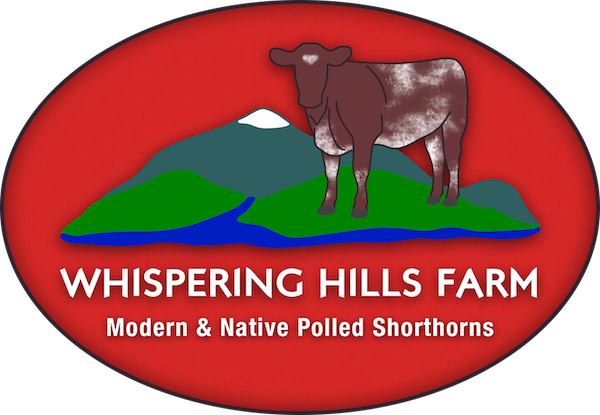 In addition information on activities at Whispering Hills Farm will be provided. Dr. Joe Schallberger grew up on a dairy farm in Milwaukie, Oregon participating in numerous 4H projects including dairy cattle, dairy goats, and sheep. Following graduation from high school he did two years of pre-veterinary work at Oregon State University and received his Doctor of Veterinary Medicine degree from Colorado State University four years later. Further study at Colorado State University resulted in a PhD in Radiation Biology and Nuclear Physics. With his wife, Sue, who is also a Veterinarian, they owned a mixed animal veterinary practice in Estacada, Oregon for 8 years. During this period when they owned the veterinary practice, they developed one of the top 3-4 Suffolk sheep flocks in the USA selling breeding stock throughout the USA and Canada. The Suffolk business evolved into a full time job so the veterinary practice was sold and Dr. Schallberger managed the Suffolk flock while continuing to do veterinary consulting work. In 2000 the farm was sold, but in 2005 it was decided to purchase another farm and raise grass fed Shorthorn cattle and Suffolk sheep. The Shorthorn cattle have superseded the Suffolk sheep and become the priority at Whispering Hills Farm. The Shorthorn cattle are composed of both Modern and Heritage Shorthorns. Joe is a member of the Academy of Veterinary Consultants. 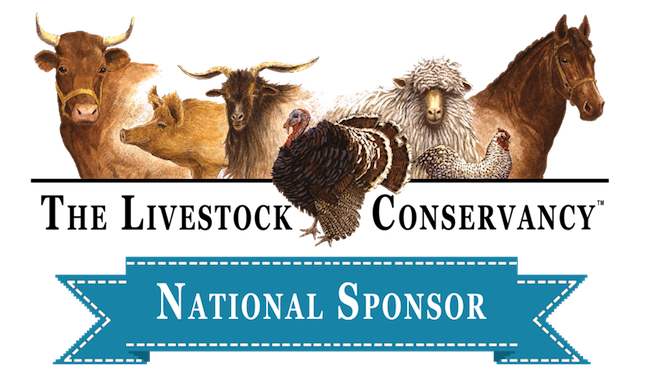 Whispering Hills Farm is a National Sponsor of the Livestock Conservancy and a charter member of the Heritage Shorthorn Society.